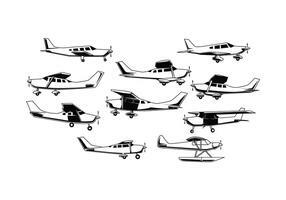 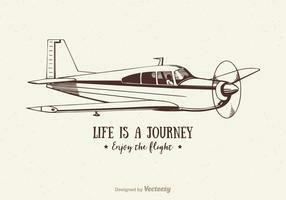 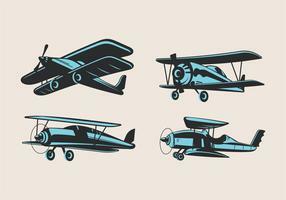 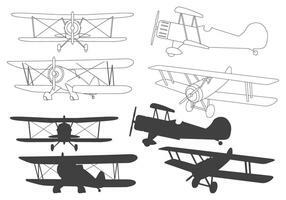 Vector outline & silhouette of Biplane. 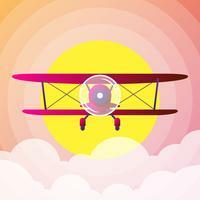 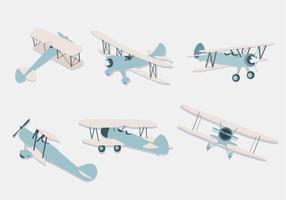 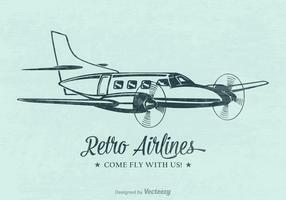 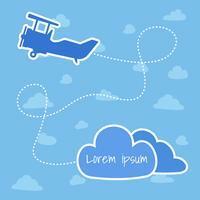 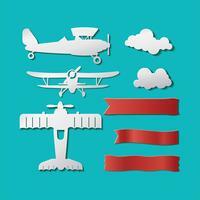 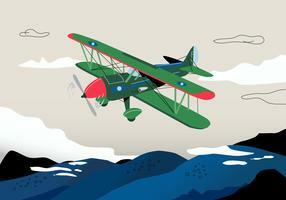 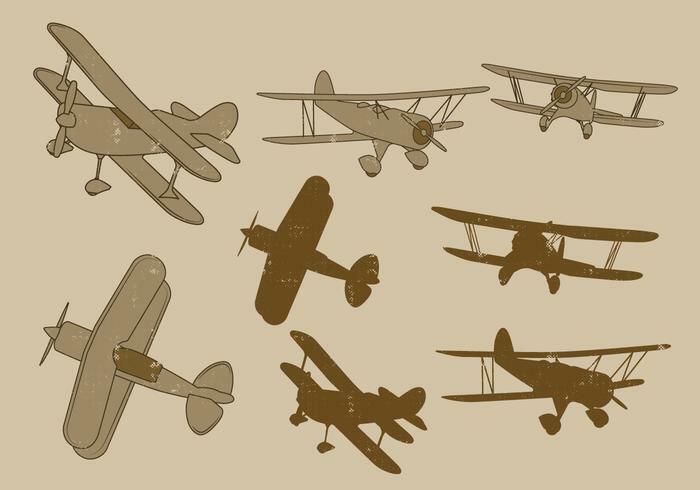 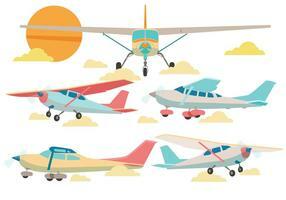 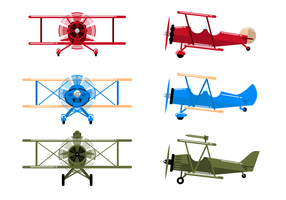 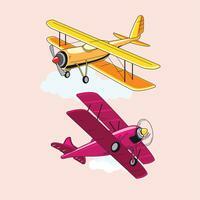 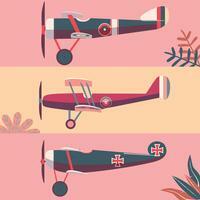 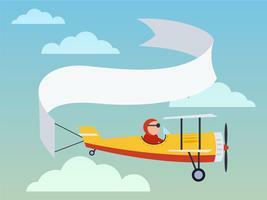 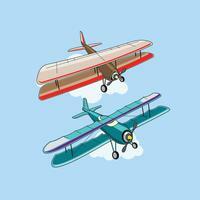 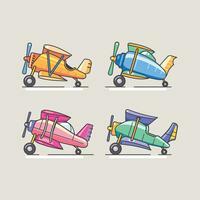 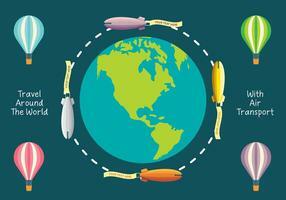 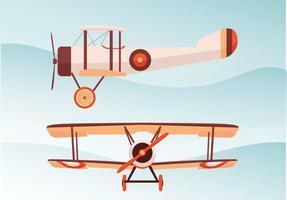 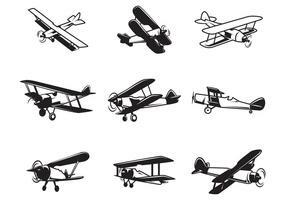 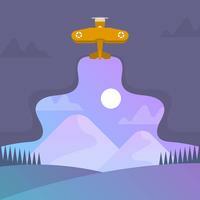 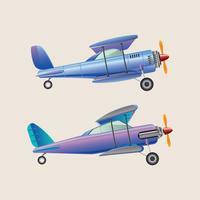 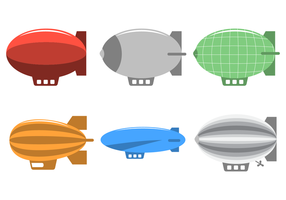 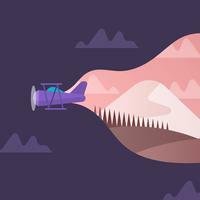 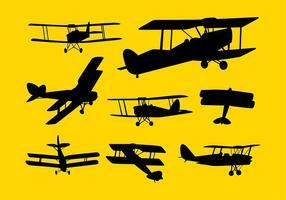 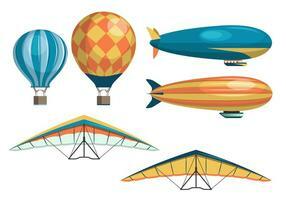 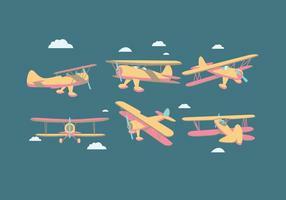 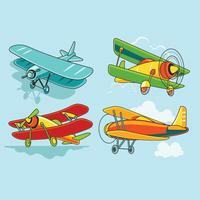 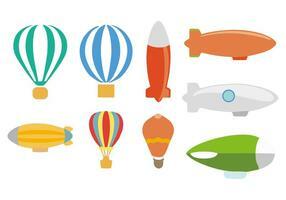 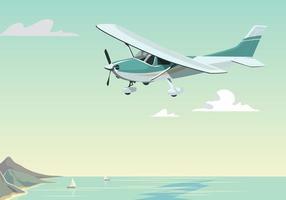 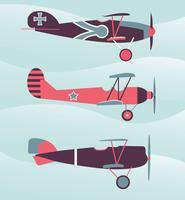 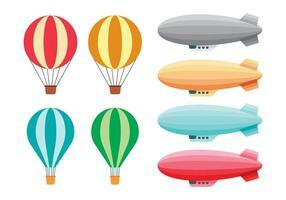 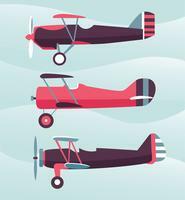 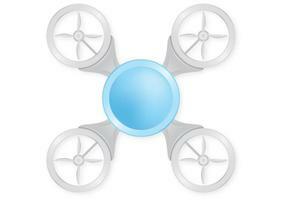 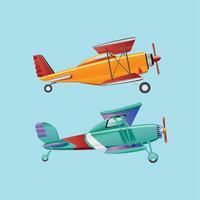 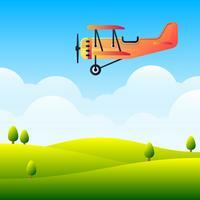 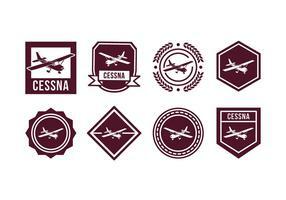 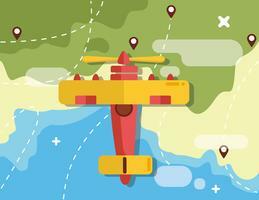 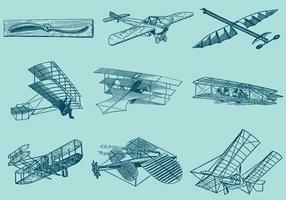 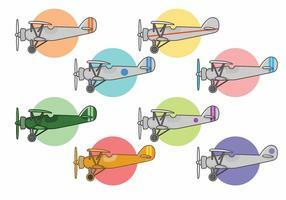 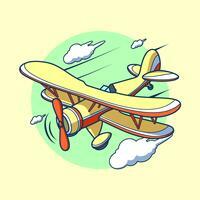 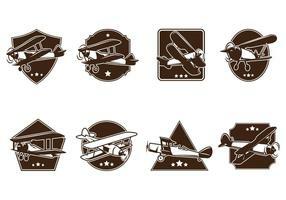 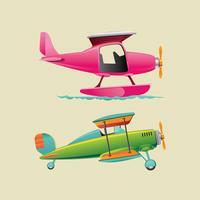 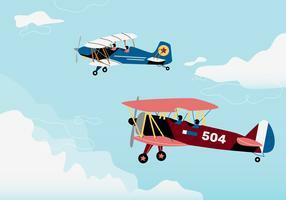 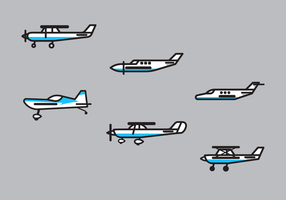 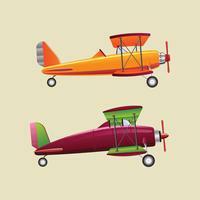 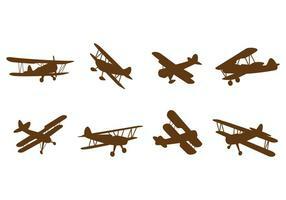 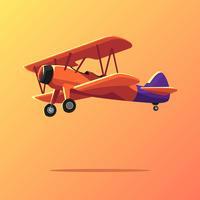 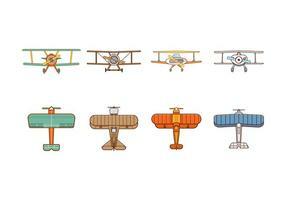 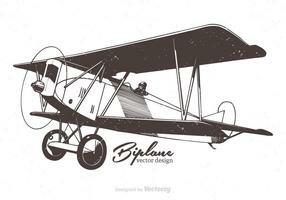 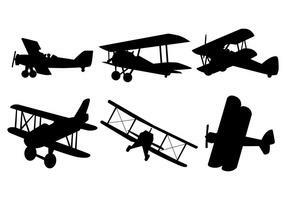 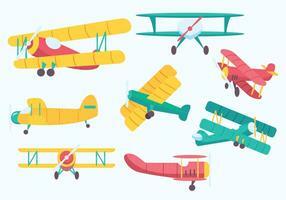 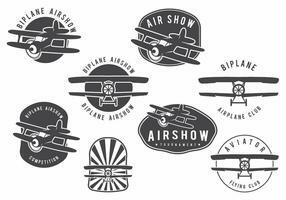 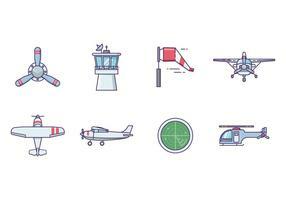 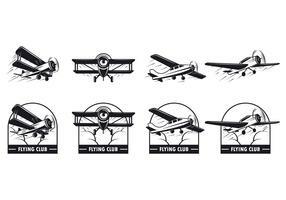 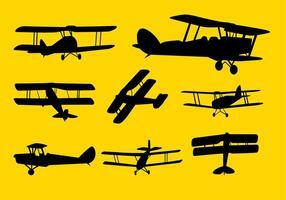 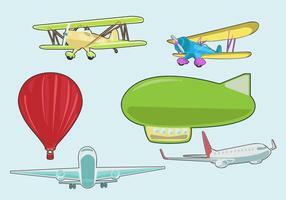 Contains 8 set of biplane vector can be used in label, badge and emblem design elements. 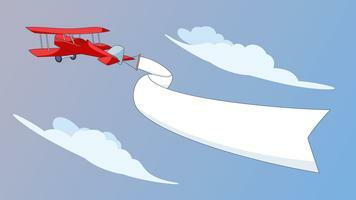 EPS10 vector graphic format.